Toy enthusiast Captain Dangerous is recreating game settings using toys of fan favorite series: The Witcher 3, The Legend of Zelda, and more. 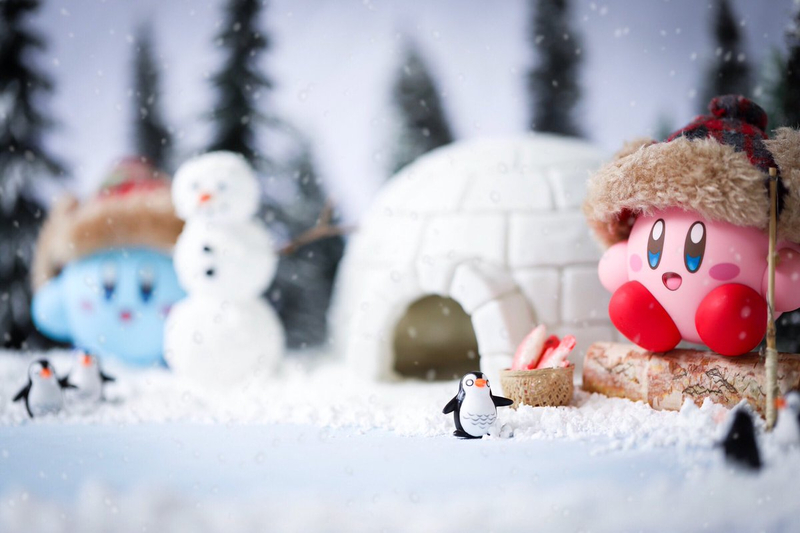 Toy enthusiast and Instagram photographer Captain Dangerous turned her love of toys into art, by creating original product diorama-based photography using toys from her favorite video games. Some great examples from her page take inspiration from The Legend of Zelda: Breath of the Wild, Kirby, Pokemon, Animal Crossing, The Witcher 3: Wild Hunt and Kingdom Hearts. The toys surrounding some of our fan-favorite franchises often seem to be afterthoughts in the public mind, but companies like Jazwares and Funko tend to release their own set of collectibles or figurines for popular games. Fornite released action figures during the holiday season last year and, as we expected, Funko Pop released their own The Witcher 3: Wild Hunt toys in the apex of its popularity. And while collectibles are always fun to have, Instagram photographer Captain Dangerous is hoping to make her own art with it. Found in her profile, she considers herself a self-proclaimed “Toy huntress forest dweller that brings the geek and gaming world to life” boasting over 53,000 followers on her Instagram page. With a quick look through her gallery, you can understand why. Captain Dangerous also has a Patreon where she offers behind the scenes shots and access to prints each month to her patrons. Meanwhile, check out her dedicated Instagram and Twitter accounts to see a full gallery of some of the work she is doing to bring games to life using toys. Copyright © 2019 Gaming News Net. All rights reserved.